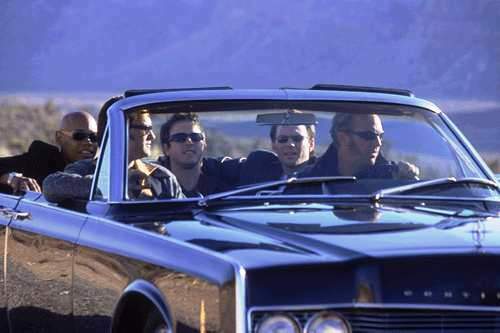 3000 Miles to Graceland. . Wallpaper and background images in the 3000 Miles to Graceland club tagged: costner christian slater kevin kurt presley russel.